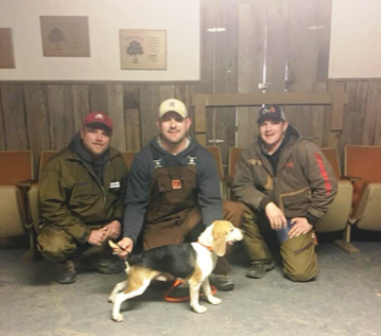 Buddy Wins 2019 PKC H&H World Championship! 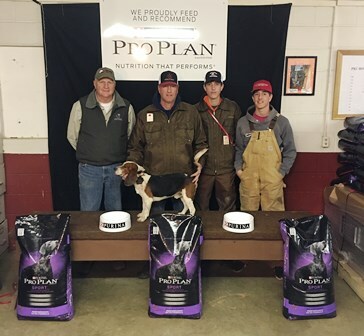 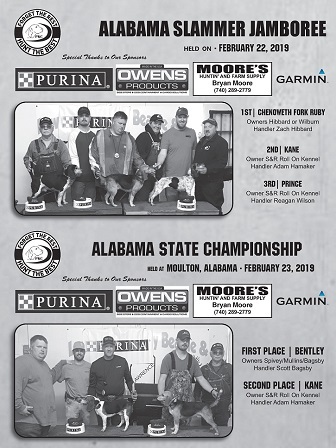 Read more: Buddy Wins 2019 PKC H&H World Championship! 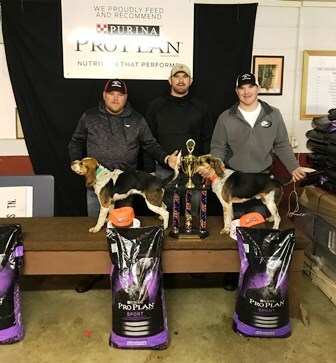 Bubba’s Sandy Wins 2018 Kentucky State Championship! 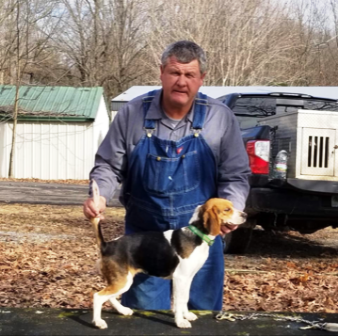 Read more: Bubba’s Sandy Wins 2018 Kentucky State Championship! 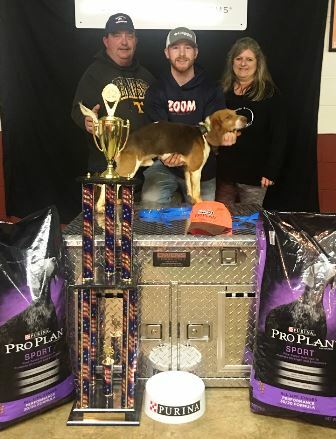 Buddy Wins 2018 Tennessee State Championship!